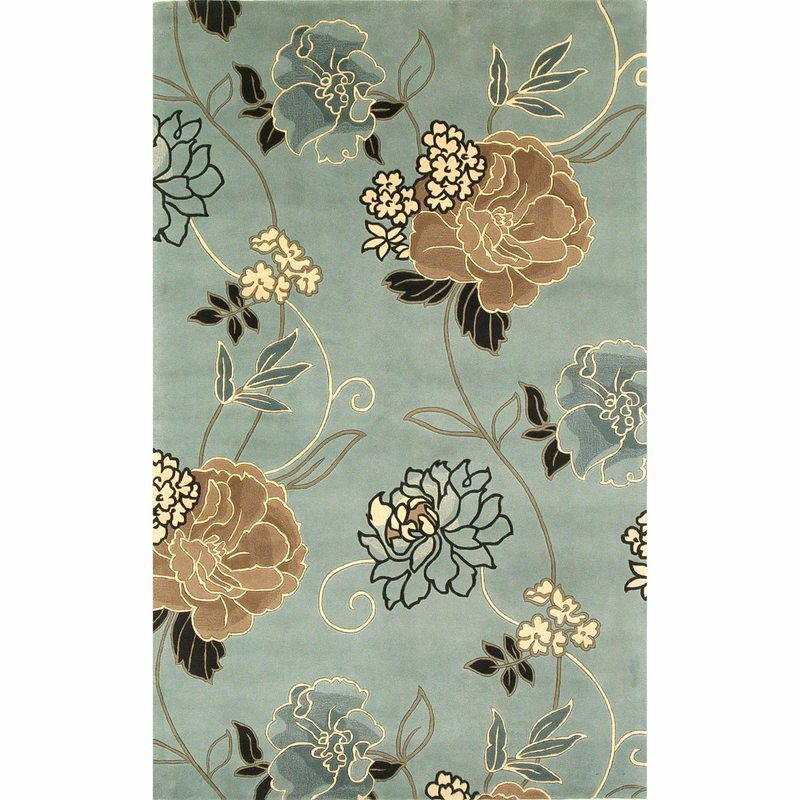 Create a tropical atmosphere in your office with the Catalina Blue and Beige Paradise Rug - 5 x 8. This nautical area rug features stunning tan, black, white and blue flowers on a soft blue background for defining style. For many more items, we ask you to take some time to peruse our thorough inventory of coastal area rugs at Bella Coastal Decor today.